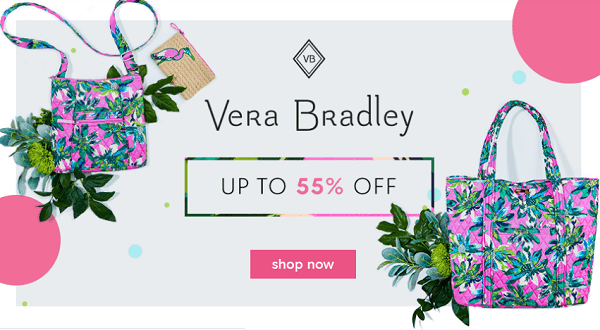 Vera Bradley Sale – Up To 55% Off! 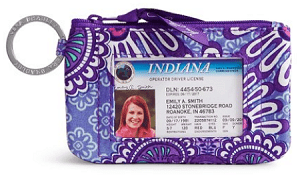 Here is a nice Vera Bradley sale to check out. 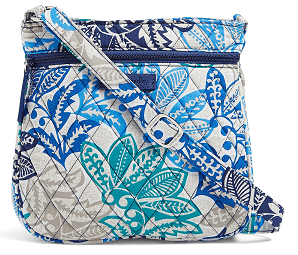 Right now Zulily is offering up to 55% off Vera Bradley Sale! 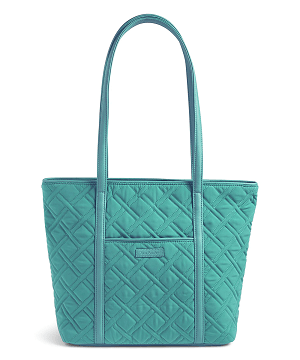 Looks like there is a large selection included in this sale. 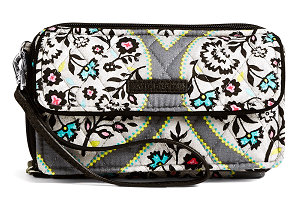 To see more of this sale, head over to Zulily.com.